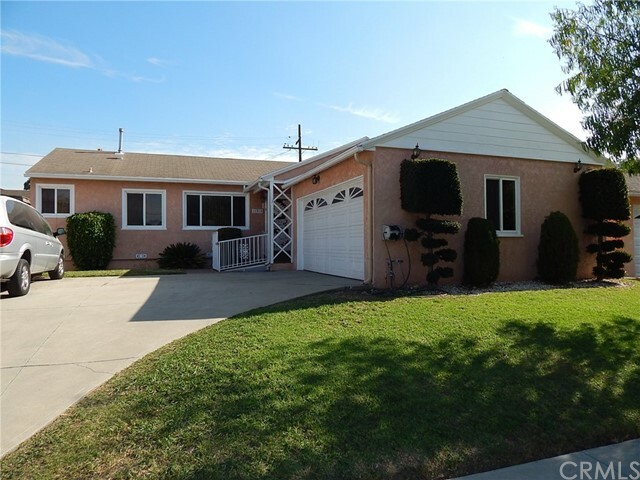 Beautiful home located on a cul de sac with nice curb appeal! 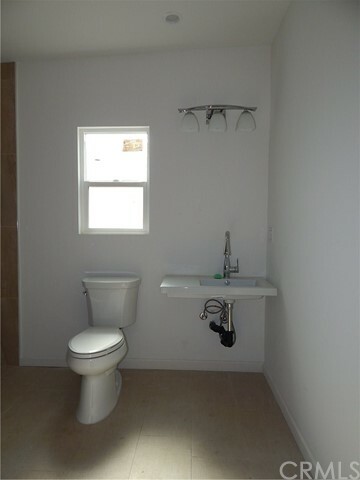 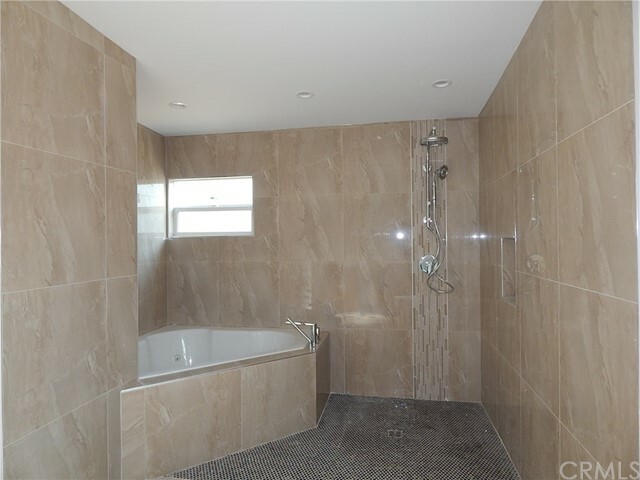 Large master bedroom suite with Jacuzzi tub and separate shower area with modern bathroom fixtures. 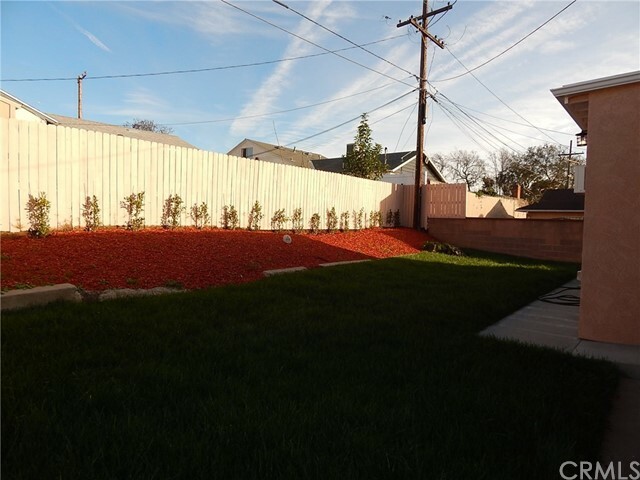 Recent cosmetic repairs and landscaping have been completed in the backyard area. 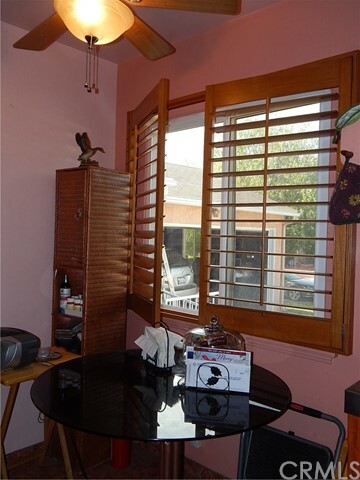 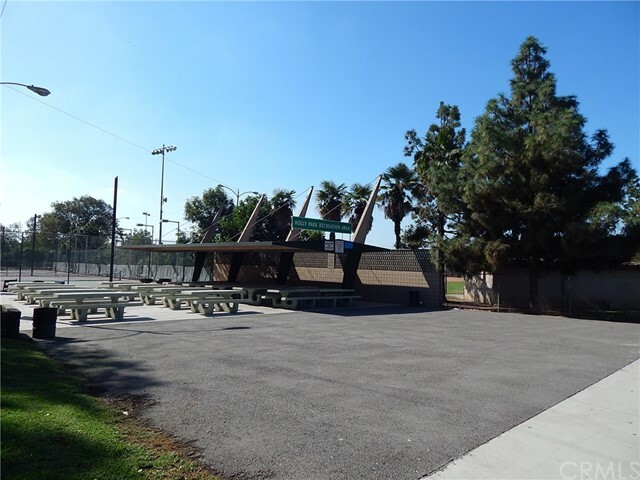 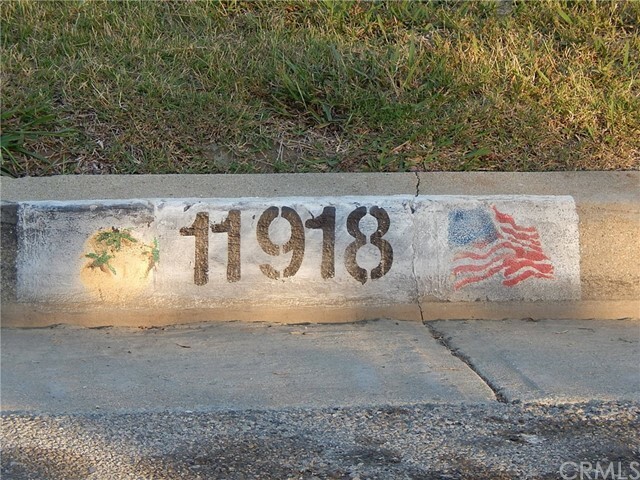 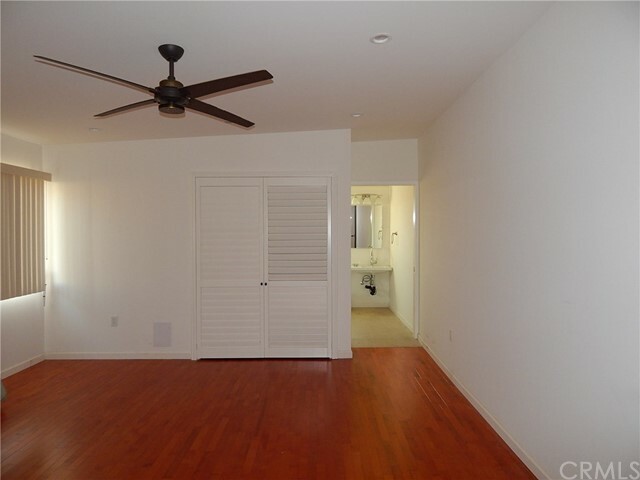 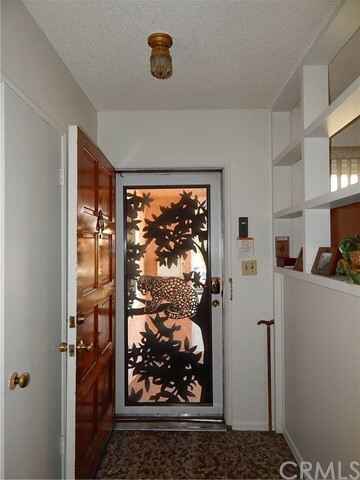 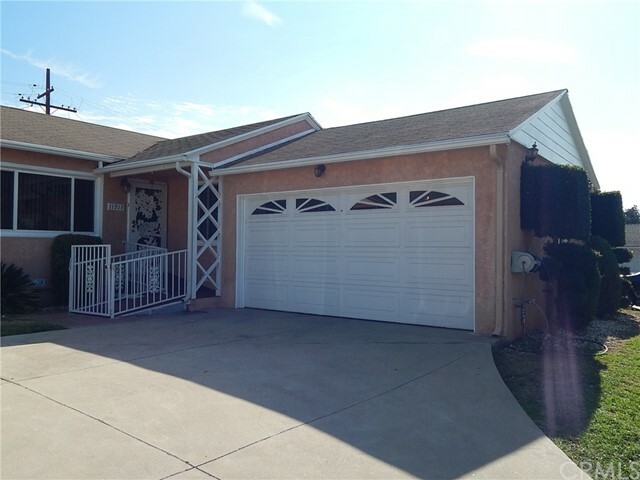 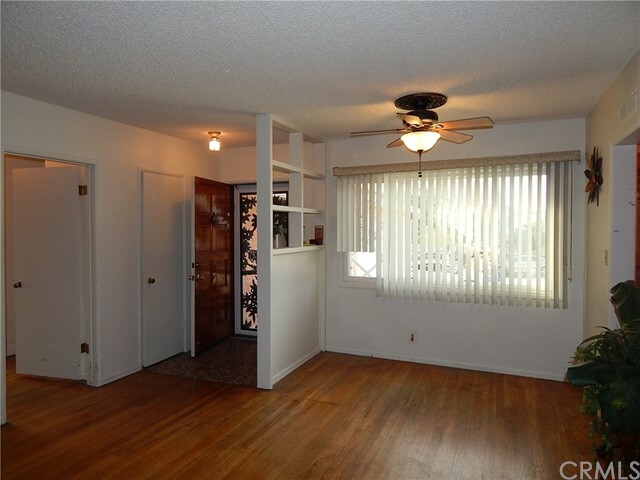 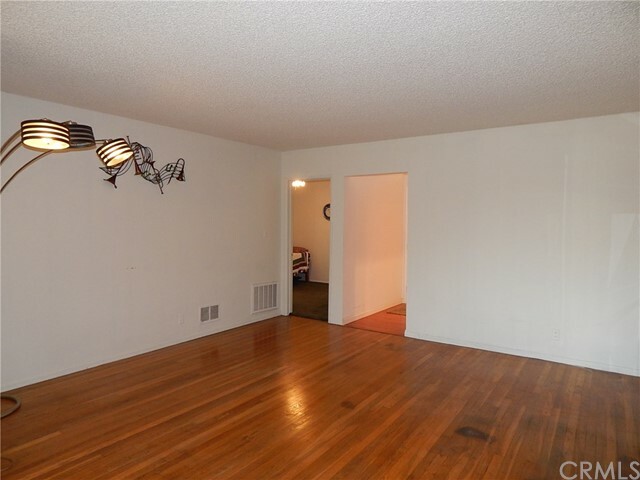 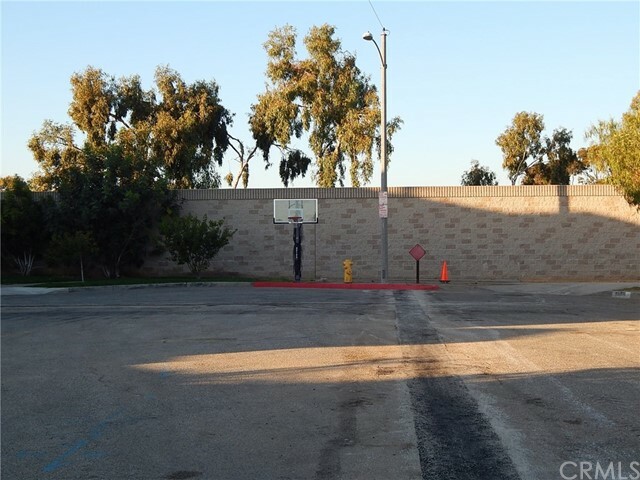 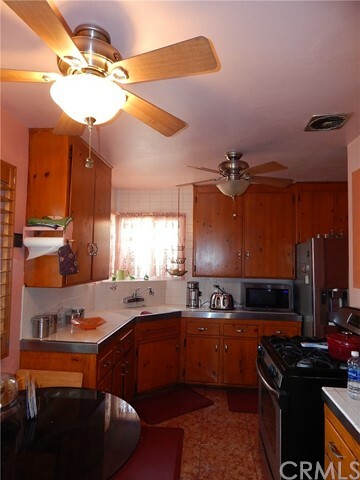 Perfect location in Hawthorne that is close to shopping centers, freeways, and recreational facilities.